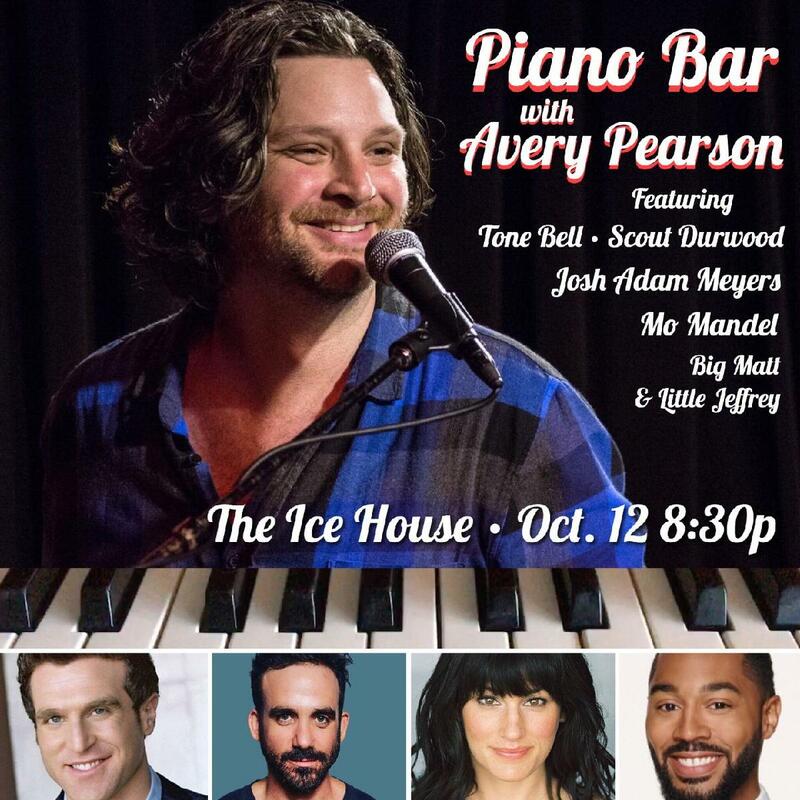 "Piano Bar with Avery Pearson" is a comedy/music standup show featuring the best comics in LA doing sets and having fun with host Avery on the keys. 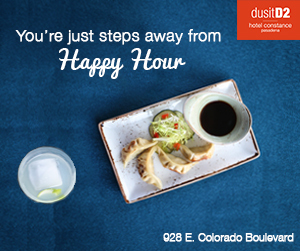 Anything can happen and it's always a great time! Featuring comics from Comedy Central, Showtime, Netflix and more! Avery Pearson: AVERY PEARSON loves comedy and is passionate about performance. He is an LA-based Actor, Comedian, Writer, and Musician originally from Toronto, Canada. He performs with THE GODDAMN COMEDY JAM (Comedy Central's NY Comedy Festival, Just For Laughs Festival, The Kennedy Center, Blue Whale and LA local shows), and tours the US performing alongside comedian Adam Ray (MadTV, Ghostbusters).